Looking back on this year, I’ve learned some things for web design that’s made coding a bit easier if not more enjoyable. Some of these came about as a set of circumstances and others I just stumbled on. I hope you find some value in these too. After wrestling with WordPress for so long, I started looking into some HTML frameworks for some boutique sites that I needed to build quickly. I heard about Bootstrap from a co-worker and she was using it for a the apps that her team was developing it. Once I started in, the full breadth of it was impressive and it took a while to get used to the grid system, but once I did, I saw the potential. I must admit, that I was struggling with this one for a while. I understood the basic concept but its practical applications eluded me. I spoke to a friend about it and he simplified it for me. The trick is to start by creating all of your standard styles for mobile view first and then add media queries to support larger layouts. It made great sense and I still use that advice now. I used JQuery heavily in a game that I created for a conference at work. 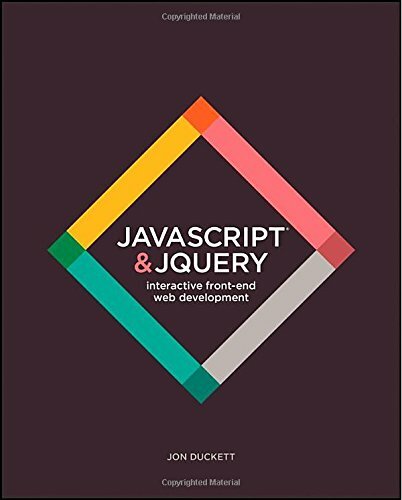 Selecting elements and manipulating them with JQuery is so easy and JQuery offers some really powerful libraries to get things done. I was able to quickly create a working prototype with JQuery and then take that into full development. While wandering around Barnes & Nobles, I stumbled on .net magazine and was instantly hooked. This web resource magazine is packed with insightful articles, tutorials and information on best web practices and tools. The subscription price tag is pretty hefty, but the content is great. 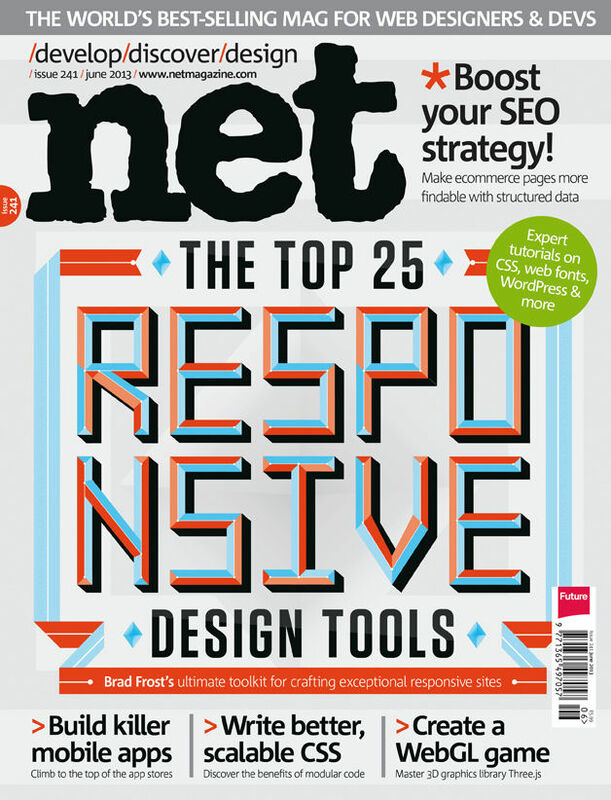 The November issue on Responsive Web Design was particularly helpful. They have a great section of the mag called Showcase, which showcases websites from all over that are pretty fantastic. There’s a brief background story behind how each were built and it’s very inspiring. I highly recommend it. I’ve been using Firebug for a while now, but I really started using the Console and debug mode this year. It’s making development easy for me. 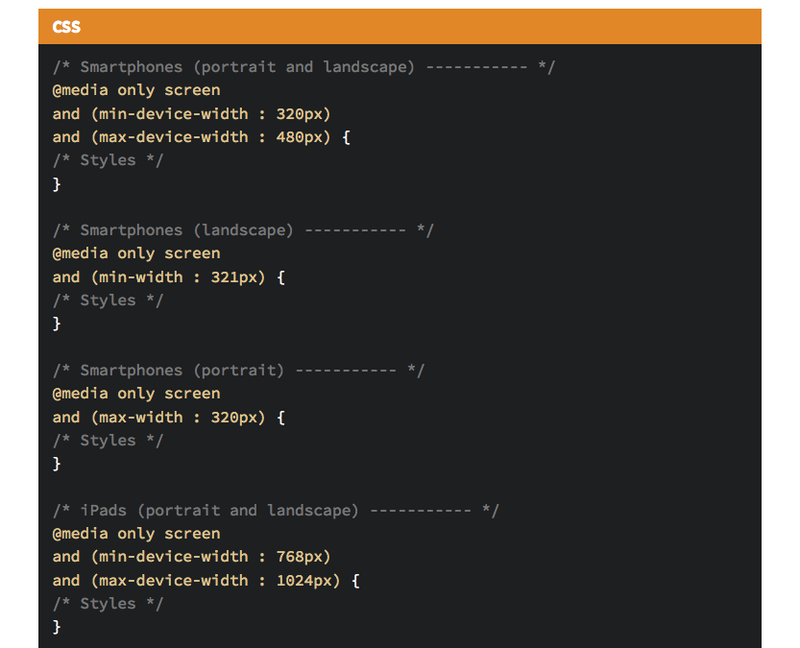 Not only do I inspect other site’s code, but I inspect my own code and am able to troubleshoot style and code issues. I do like Chrome’s dev tools, but I’m so used to Firebug now. Firebug’s add-ons are great too. So there you have it, 5 things that made my life easier this year. What tools and sources made your life easier this year?